The City of Edinburgh Council and partners Alzheimer Scotland (external link) and NHS Lothian (external link) are working with organisations and individuals in the city to make Edinburgh a Dementia Friendly Community. A dementia friendly community is a city, town or neighbourhood where people with dementia are understood, respected and supported, and confident they can be part of community life. If this is an issue that affects you or your family you can learn more at the council website and download the campaign leaflet. 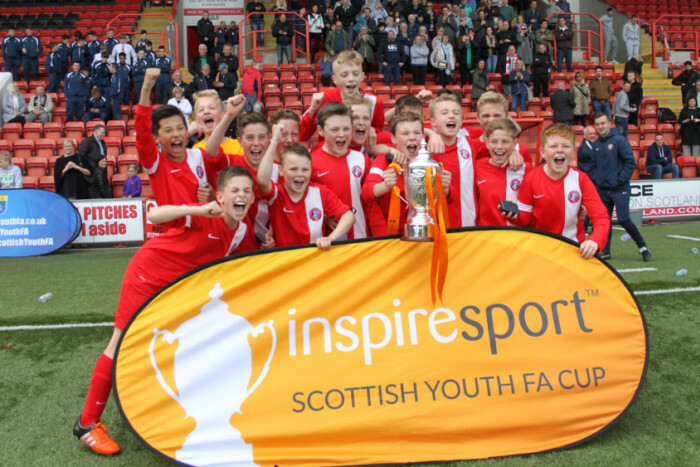 Congratulations to Joseph Nicholson in S1 who was part of the Spartans Reds 13s team which won the Scottish Cup. In a tightly fought match, Spartans beat Leith Athletic A Team 13s at Airdrie’s Excelsior Stadium. What a tremendous achievement! 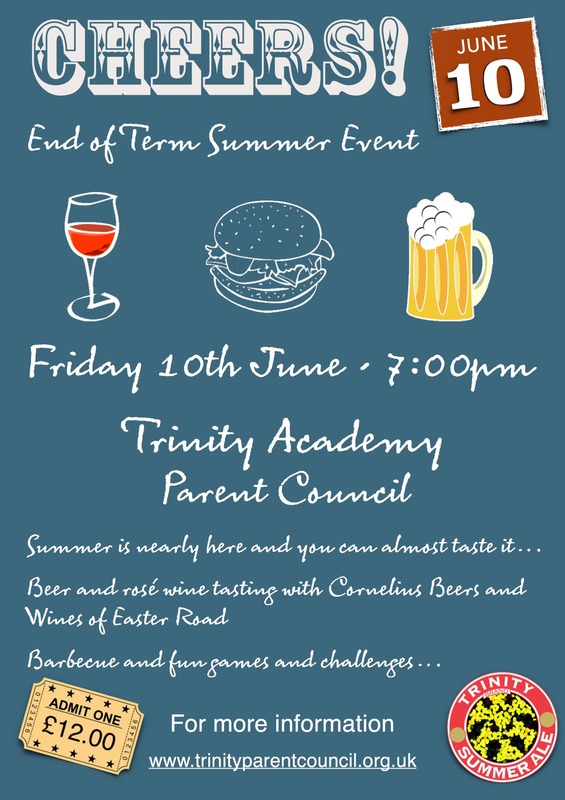 Our next fundraising event takes place on the 10th of June – an end of term summer event. We will have a tasting of summer beer and rosé wine hosted by James Wrobel of Cornelius Beers and Wines of Easter Road. There will also be a barbecue together with fun games and challenges. It will be great fun and, as always, every penny raised goes to help the school. Price is £12 for the beer and rosé tasting and we want to know numbers to have enough to go around. To reserve your place email Susan Edwards or you can buy online at Brown Paper Tickets. The health and wellbeing team at Education Scotland has published its food education news for May 2016. 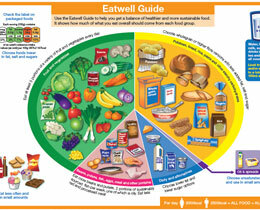 The guide includes links to the latest developments in food education along with links to the new ‘Eatwell Guide’ from Food Standards Scotland. Glasgow University has launched a new online resource and apps called ‘Metaphor in the Curriculum’. The metaphor quizzes and teaching materials for students look particularly useful for those studying English. The visualisation tool is an entertaining overview of the metaphorical connections in English. In his latest blog post Mr Paterson reflects on achievement in the school and his nomination for the Local Heroes award. He highlights the high quality of the teaching and support staff at Trinity Academy as well as the tremendous news that the school has seen a 30% uptake in S1 for 2016-2017. Congratulations to both Brooklyne Rankine and Mr Paterson for being nominated for this year’s Local Hero Awards and making it through from hundreds of entries down to the shortlist. Brooklyne has been nominated in the Child of Achievement category for her fundraising for the charity Children with Cancer and Leukaemia, Advice and Support for Parents (CCLASP). Mr Paterson has been nominated in the Teacher of The Year category for his leadership. Recognition of the great teaching at Trinity Academy!